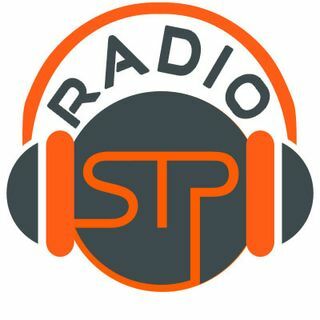 Our time-traveling friend Raj Subramanian is back on STPRADIO to share some insights on paired testing and acceptance test driven development (ATDD). After years in many different organizations, Raj currently works as a Developer Evangelist for Testim.io, that provides stable self-healing AI based test automation some of the top tech companies in the world. He actively contributes to the testing community by speaking at conferences, writing articles, blogging, making videos on his youtube ... See More channel and his website www.rajsubra.com.